﻿Howdy! This is Frontenberg, a frontend instance of Gutenberg with some restrictions so that anyone can test and explore. Frontenberg was ﻿built by Tom J Nowell of WordPress VIP. In 2018, WordPress will modernize, streamline, and simplify the content creation experience with Gutenberg. It optimizes for direct manipulation of the visual presentation of the content, instead of through indirect means, like metaboxes. The new editor offers content creators a straightforward way to find, insert, and work with elements on the page. We think this experience is so compelling that editorial teams will quickly want to adopt it into their workflow. As exciting as it is, it also represents the biggest change to the WordPress user experience in several years. We know very well that many folks have extensive integrations with the current WordPress editor and will want a gradual transition. Upfront planning will be required for a smooth transition to Gutenberg. We are here to help answer any questions on preparing development and editorial teams for the transition. As many of you know, backward compatibility is a core principle of WordPress, and it is no different with Gutenberg. Would your preference be to opt-in to the new editor gradually over time? In order to preserve publishing continuity, there is a plugin called Classic Editor that will allow everyone to use the current editor as they work on transition plans. Take comfort in the fact that you ‘can’ keep your current publishing flow… and then take some time to explore the possibilities that Gutenberg opens up to you. We’re excited to see what innovative uses our clients come up with! Rather than wait to see what happens, help shape the direction and success of Gutenberg. The best-prepared sites won’t be the ones following the chatter, they’ll be part of that chatter. It’s worth joining the WordPress.org slack (https://make.wordpress.org/chat) and checking out the #core-editor channel. If you have questions, you can ask for help in there. The most targeted way to help the people building this new user experience is to test the editor using a particular script and set of tasks. You can find the tests and instructions right here. – What happens to my custom meta fields? 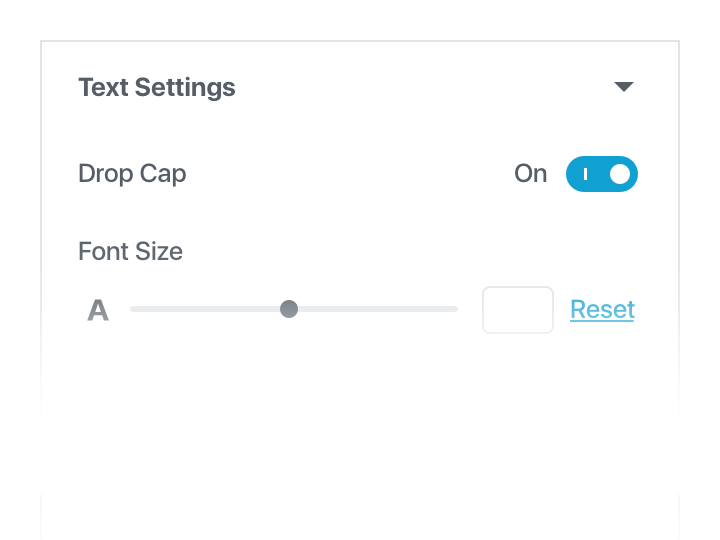 Allow extending auto-completers via filters — this also exposes the “user” auto-complete to all RichText component instances, making it much easier to leverage for external blocks.